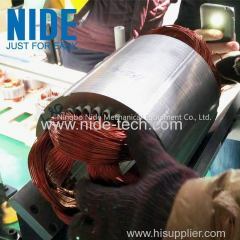 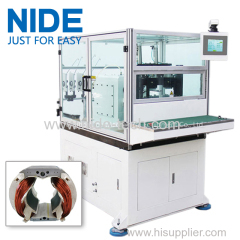 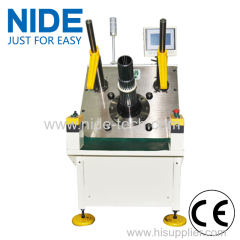 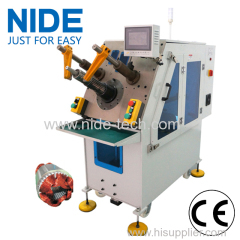 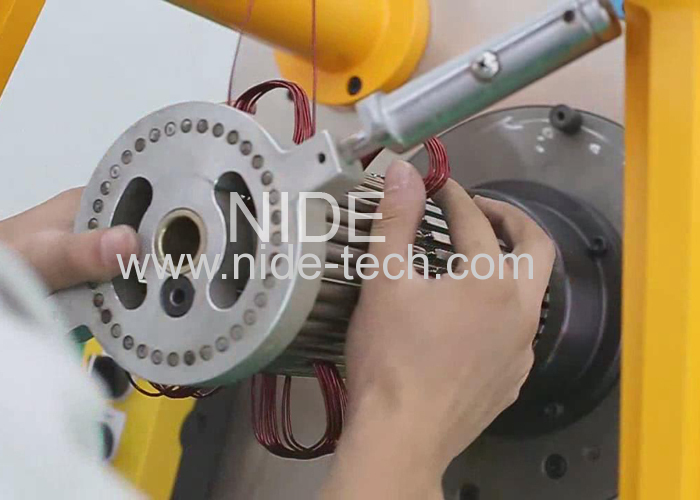 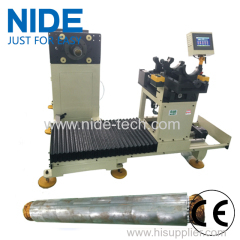 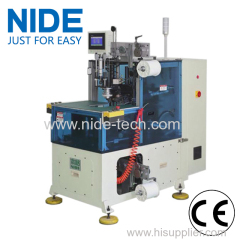 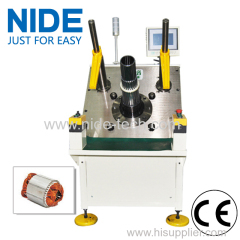 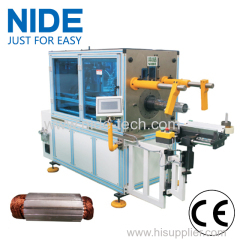 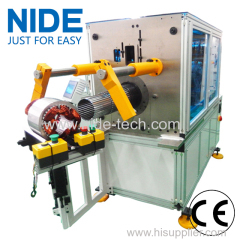 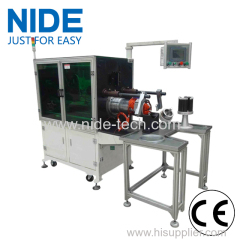 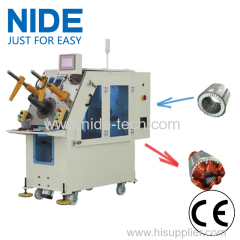 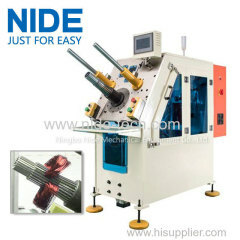 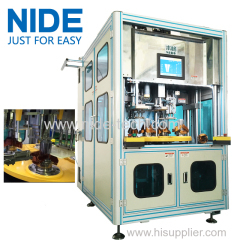 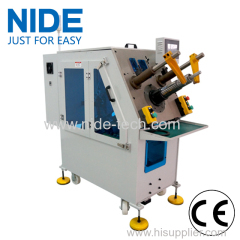 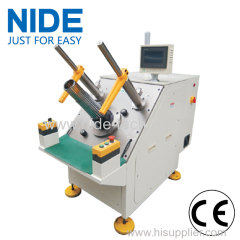 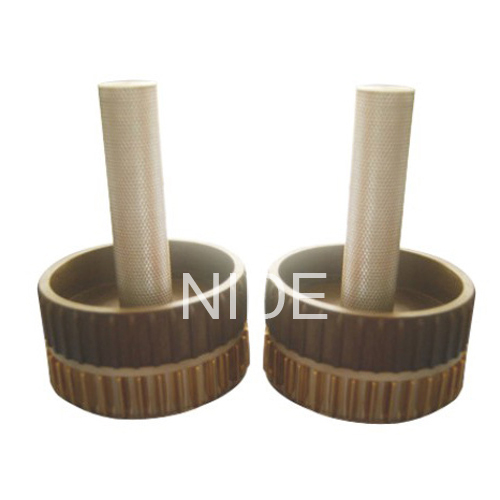 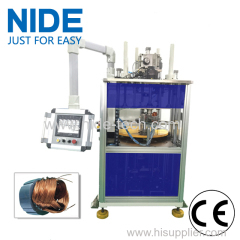 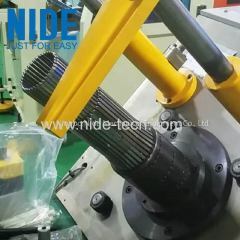 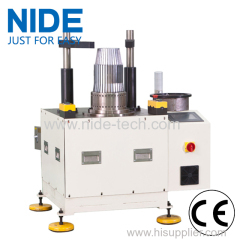 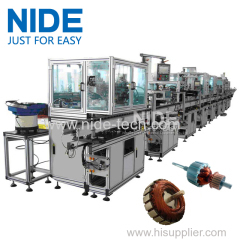 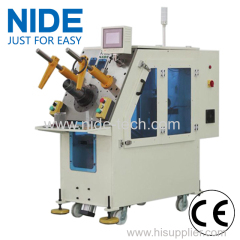 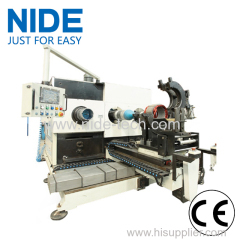 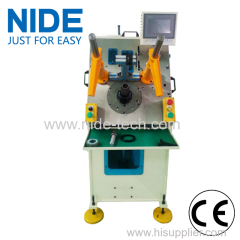 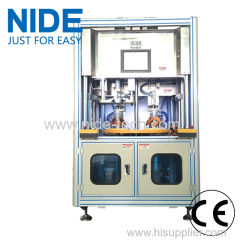 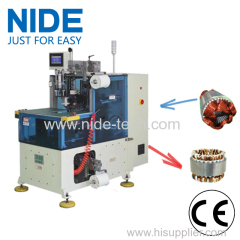 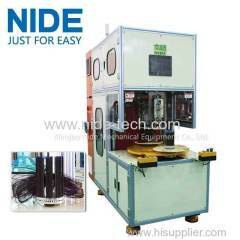 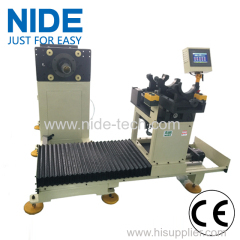 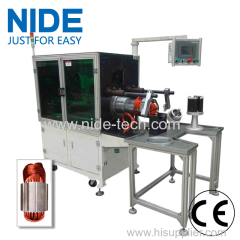 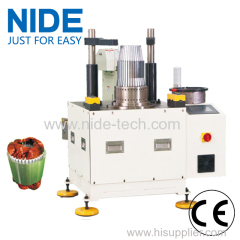 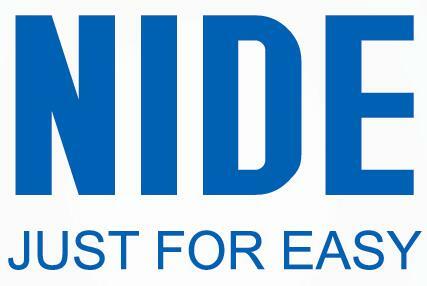 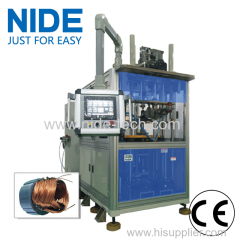 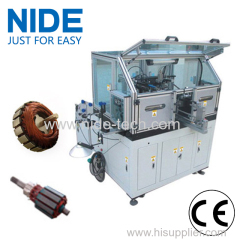 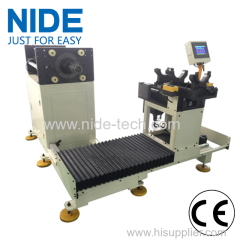 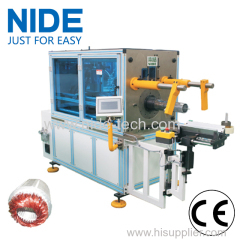 Single phase motor stator coil and wedge inserting machine from China manufacturer - Ningbo Nide Mechanical Equipment Co., Ltd. 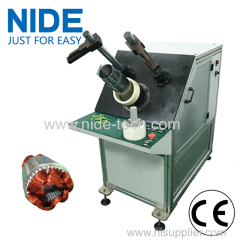 This Stator Coil and Wedge Insertion Machine can insert the winding/coil and the wedge/top cover into the stator slot simultaneously. 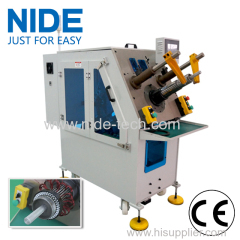 This Stator Coil and Wedge Insertion Machine can insert the winding/coil and the wedge/top cover into the stator slot simultaneously. 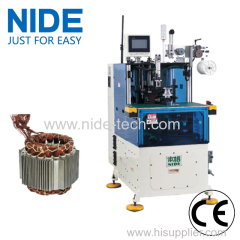 This machine is used for induction motor stator which meet the specification in the below table. 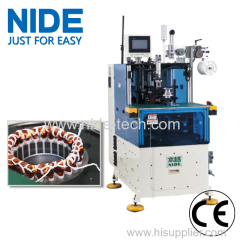 l. The machine inserts coil and wedge simultaneously, coil insertion is controlled by servo motor system , and wedge insertion by variable frequency motor. 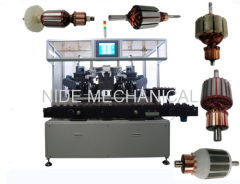 We directly supply our Stator Coil and Wedge Inserting Machine to many countries, like USA, France, Turkey, Iran, India, Brazil, Argentina, Mexico etc. 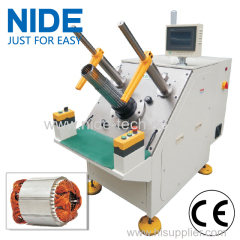 We could customize Stator Coil and Wedge Inserting Machine for our customer as per their requirement.